Before you purchase a trip and before the trip, always remember to make sure that your travel document – passport or identity card – is valid. 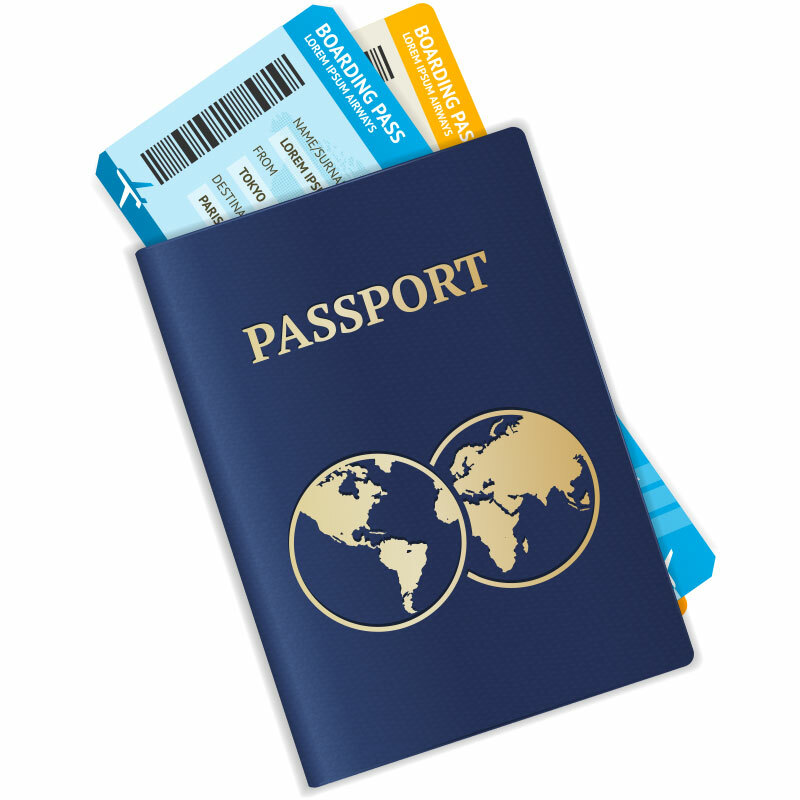 Some destinations require that your travel document is valid for example 3 or 6 months after the end of your trip. In addition to the passport, you may also need a separate visa. Remember to always check the passport and visa requirements for each trip. Unexpected things may happen when you travel. We recommend that you take out travel insurance for all trips. You can purchase AIG’s travel insurance from us. Take out the travel insurance soon after purchasing your trip because cancellation cover is valid through insurance. Request an insurance quote from us. FOREX is the largest company specialising in currency exchange in the Nordic countries. Get the required vaccinations before the trip. It may save you a lot of trouble.